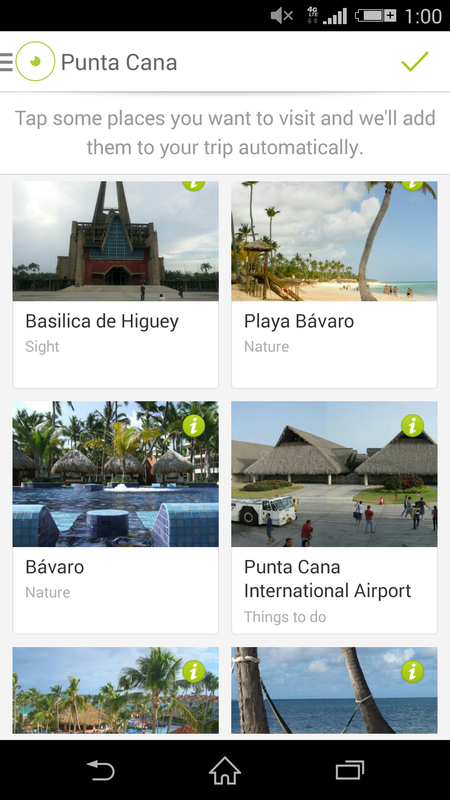 These are some of my favorite travel apps i currently have on my phone and tablet. I use them religiously whenever anything travel related is involved. Let me know what some of your favorite are. Beware: I have a folder named “Travel Apps” with tons of apps i use so brace yourselves. Skyscanner: It scans several airlines for the lowest prices available to your destinations of choice. What i like: it points me to the lowest possible rates in seconds saving me tons of time. What i don’t like: sometimes the fares it displays have crazy connections or travel times (ex: 34hour flight time for a 10hour trip). It also sends me to book with websites i have never heard of before, so i don’t usually book them. ITA OnTheFly: Similar to Skyscanner, it scans several airlines for the lowest prices available to your destinations of choice. What i like: It’s perfect for my flexible travel plans when i want to travel somewhere but unsure of the dates that will be the cheapest for me. 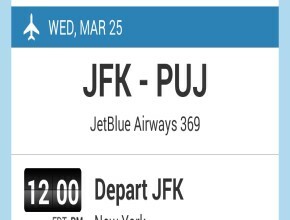 I just use the Calendar-search interface that lets me drag around that range of days i want on a calendar and it will show me the cheapest departure/return prices for that time span. What i don’t like: You can’t book tickets off of here either but it usually directs me to more known websites to book unlike skyscanner. Packpoint: This packing list app generates a customized list of items you should pack for your next trip. I put in my destination and the type of trip it is and it helps me build a packing list based on that which i can check off things for as i go. 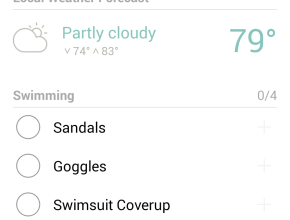 What I like: It shows me the weather and allows me to add my own items to it as well. What i don’t like: There’s a premium version that offers extra features like connecting to your TripIt account and auto-creates your packing lists which you have to upgrade and pay for. Tourist Eye: The app helps you find ideas and tips for activities or destinations to help you plan any getaways or big trips. 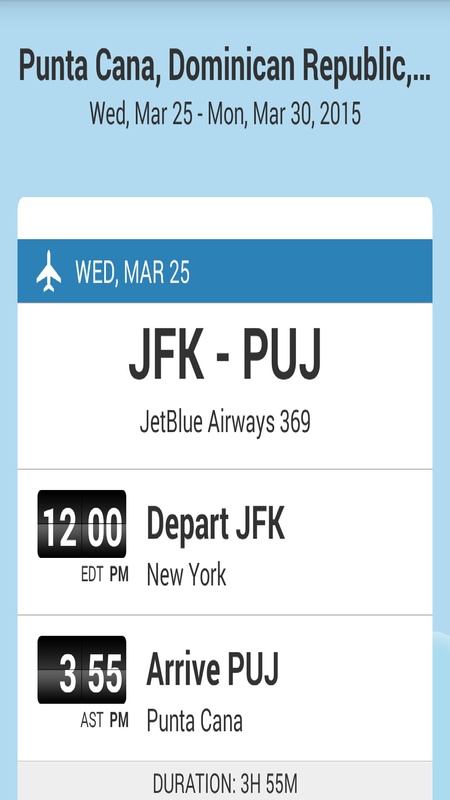 You can select the places you want to visit ahead of time. What I love: It offers you all kinds of activities including places to eat and gives you special offers available for them! What I Love more: Everything works offline, maps and GPS included! 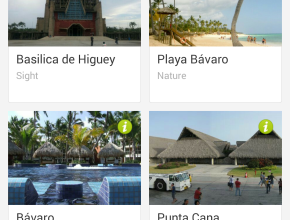 Trip It: The app automatically creates complete travel itineraries from your email confirmation notices. It organizes flights and hotels for you in consecutive order. I can’t emphasize how great this app is for my OCD! What I love: Includes maps of destinations and airport terminals. As information becomes available it also shows you gate and delay information. It also gives you seat advice to help you determine which one will be best for you. 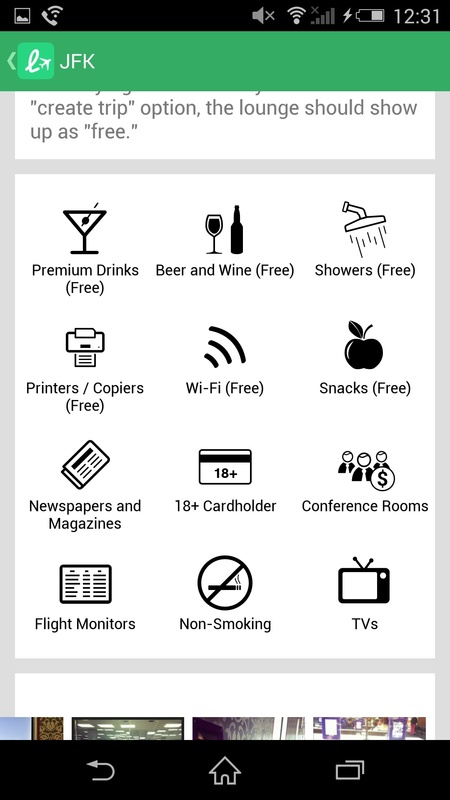 Lounge Buddy: It allows you to find out which lounges are free and which give you access for a one time fee for the day. It allows you to enter your elite status, if any, and let’s you list any credit cards you may own to show you the access they may grant you. I have a full description of it available HERE. 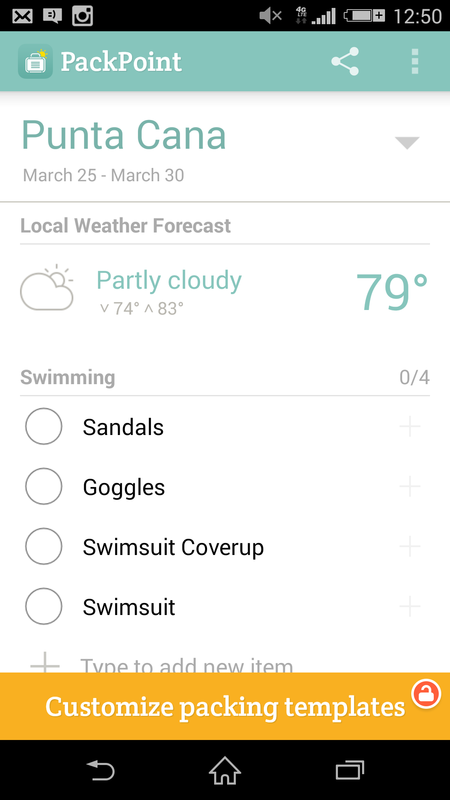 What I love: My absolute favorite feature is the option to filter by the amenity you are searching for! XE Currency App: The app allows you to access live exchange rates, and calculate prices on your smartphone or tablet. Awesome tool when traveling abroad. 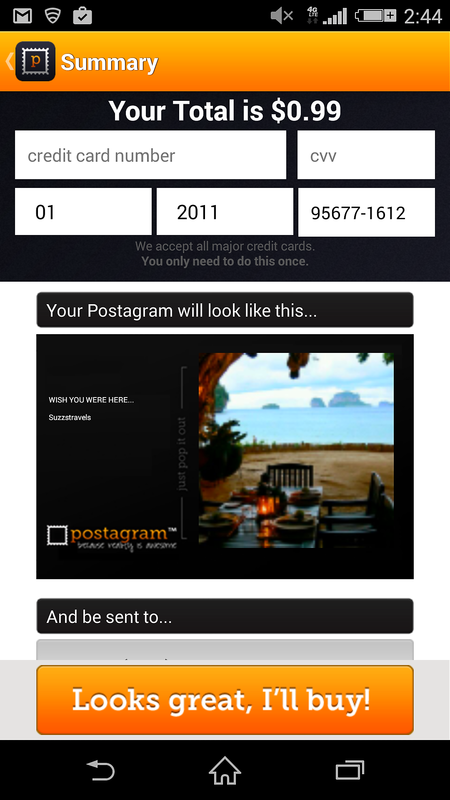 Postagram: It’s such a cool app that allows travelers to send their friends and family a personalized postcard of a photo from their phone, Facebook or Instagram. 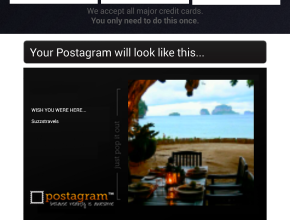 You design it by selecting your favorite vacation photo located on your device and adding a message to it. After, within just a few days, the postcard will be mailed to the recipient’s physical address! What I love: It only costs 99 cents for U.S mailing and $1.99 international! So there you have it, just SOME of my favorite travel related apps i use. What are some of yours? If you try any of these let me know what you think!